Developing applications for innovative and sustainable plant-based formulas. Applying the most efficient direct-to-consumer delivery methods for a reduced carbon footprint. Using an industry leading zero-air emissions manufacturing process. Amerisleep is dedicated to bringing you the highest quality memory foam mattresses, with the smallest impact on the environment. We do this by going the extra mile to manufacture, package, and ship our mattresses in the most efficient way possible. By doing so, we have greatly reduced our carbon footprint. Find your perfect sleep by comparing our mattresses. 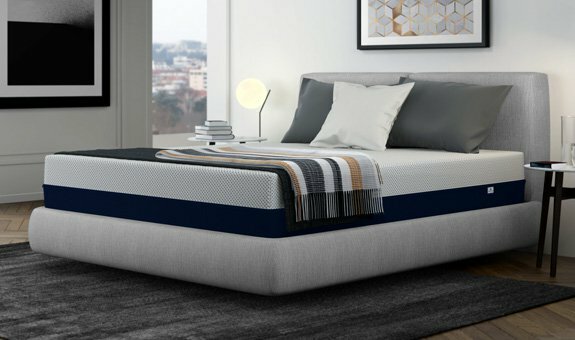 Get answers about Amerisleep mattresses before you buy.